Creating piles of debris, hoarding junk and/or collecting too much unwanted items over the years is the easy part. We can all be pretty darn good at creating a problem like having too much junk and clutter. That’s the easy part. The hard part is figuring out how to get rid of it all. 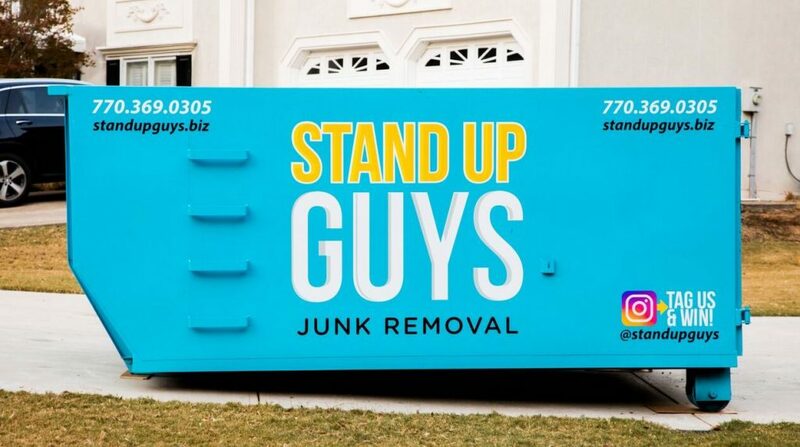 For the great residents and businesses of Riverview, FL the solution to getting rid of junk and debris cluttering up your life has never been as easy as it is today! 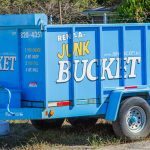 The people of Riverview have discovered and fallen in love with the one and only Junk Bucket Dumpster! 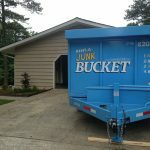 The Junk Bucket Dumpster is the easiest, most affordable and efficient way for home owners and business owners to get rid of their junk. Whether you’re cleaning out your garage from years of ‘collecting‘ or maybe doing some remodeling on your bathroom and have a ton of construction debris piling up. The Junk Bucket Dumpster is the perfect solution to all of it. Our dumpsters are delivered when and where we say they will be. They are easy to load and best of all, we take everything! 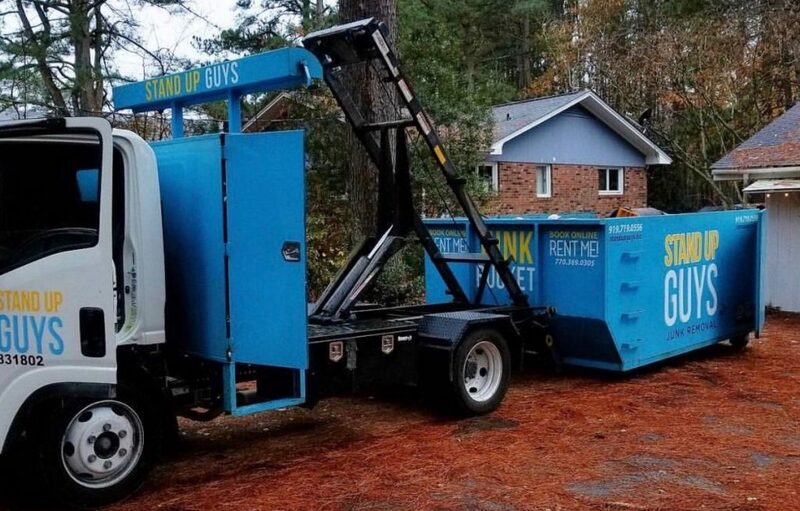 We service all of the Riverview with our amazing Junk Bucket Dumpsters. From north to south, east to west and everywhere in between, no matter where you’re located at in Riverview we’ve got you covered. 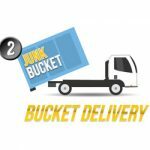 We’ll deliver a Junk Bucket straight to your door at ta time that works best for you! 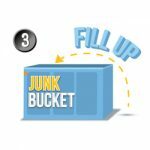 Now that you are convinced that The Junk Bucket Dumpster is the perfect solution for your junk issue, it’s time for the easy part; Booking. Booking your own personal Junk Bucket Dumpster is ohhhh so easy. 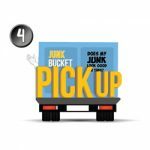 All you have to do is pick up the phone and give us a shout at 813-512-0480 and let us know when and where you want your Junk Bucket. 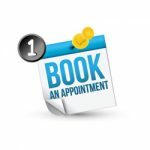 Or you can make it even easier by going and booking online all alone. 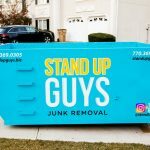 At the time that YOU requested, two uniformed Stand Up Guys professionals will be out to your home or place of business to deliver you your own personal Junk Bucket Dumpster. We will drop it where YOU want us too and where you think would be best for loading purposes. Then, once it’s dropped, all you have to do is fill ‘er up with your junk and debris and you can do it on YOUR timeline. Once you’re all done and the junk is gone. Just pick up the phone and let us know. We will be out right away to pick up the Bucket and dispose of everything in an environmentally safe manner. We make the entire process as simple as possible for our awesome Riverview customers!